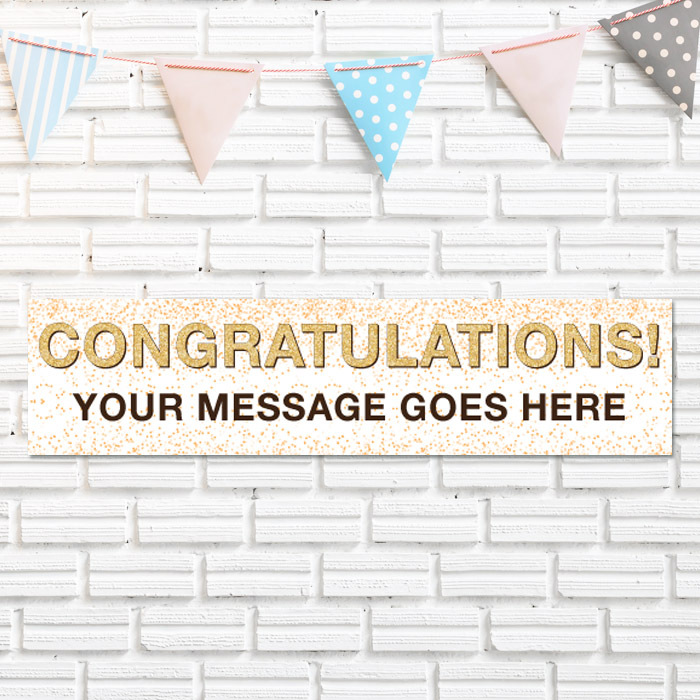 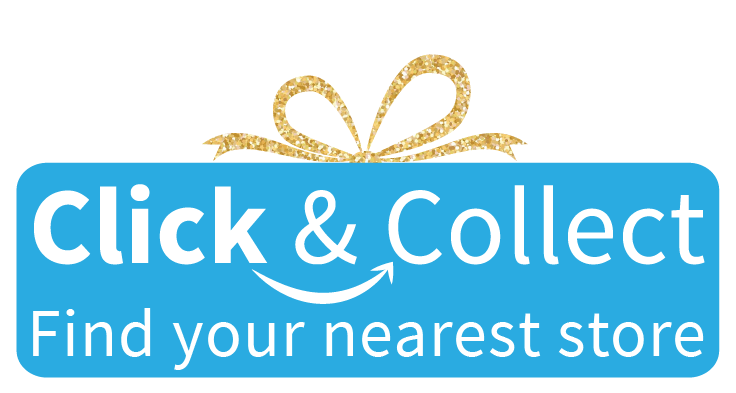 Say congratulations in style with this amazing personalised banner! 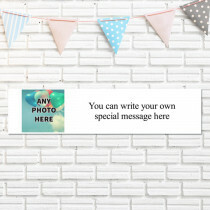 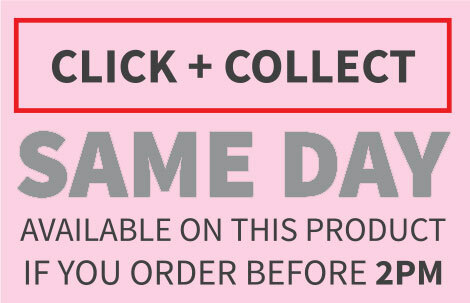 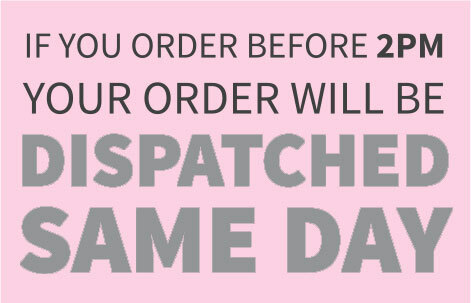 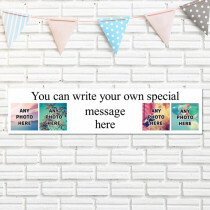 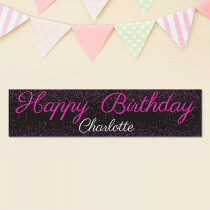 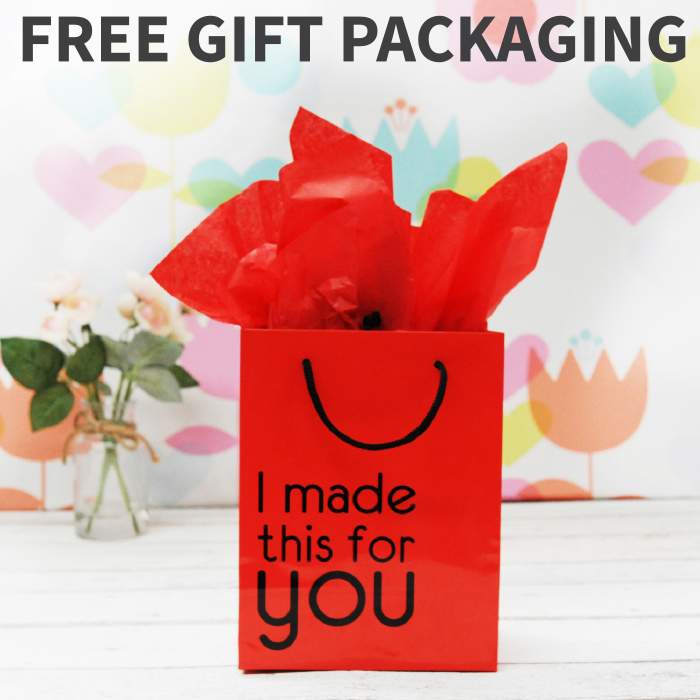 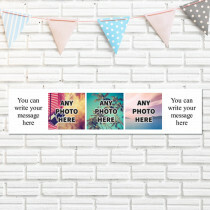 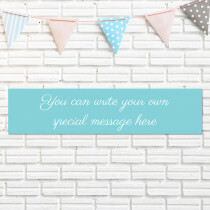 Customise it with your own text to create a truly unique banner that's sure to stand out at your celebrations! 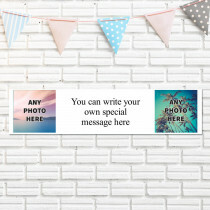 Printed on a thick premium paper, you will just love the high quality!